Over the last few years we’ve seen a number of changes occur within the gaming industry. The way we play games has changed entirely; with us no longer confined to a controller and a fixed position on our favourite chair. 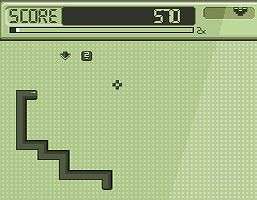 Mobile gaming, which at one point offered nothing more than a snake in a lovely shade of grey, is now running completely rampant and has given birth to a brand new generation of developers and ideas as the boundaries for handheld devices continue to be pushed. Despite the evolution of gaming over the last few years, it’s perhaps the changes within the varying genres themselves that are some of the most interesting. First Person Shooters no longer require you to run, double jump, rocket jump off a wall sniping someone through the head in mid-air and all that just to reach a health kit; instead the genre is now known for its cinematic experiences and ultra-realism. Strategy games have taken balance and precision to the next level as they become the genre of choice for many E-Sports outlets; with professional StarCraft players now a common occurrence and tens of thousands of viewers tuning in to watch their favourite teams in action. It’s the digital sport of the 21st century and it continues to grow from strength to strength. 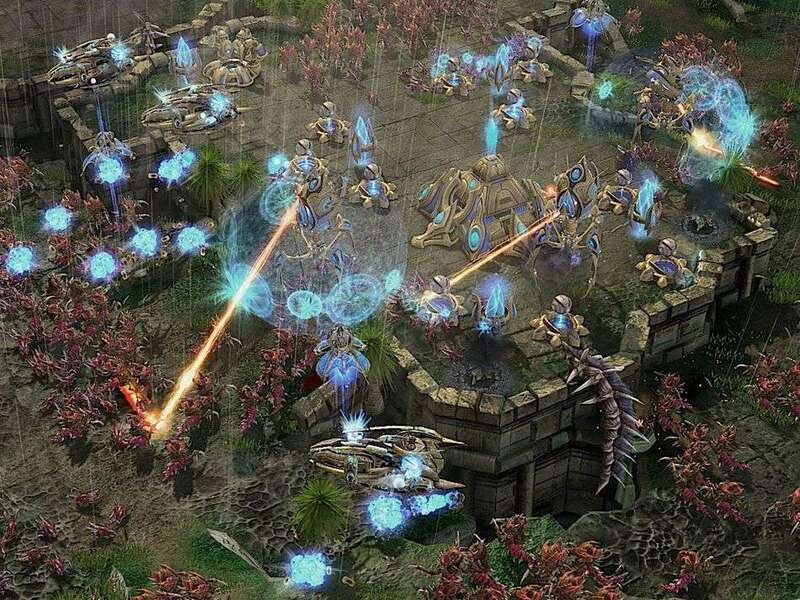 Starcraft II, helping ESports push towards a new level. The list continues, and it’s safe to say that the majority of genres have changed and adapted to fit in with the state of modern gaming. 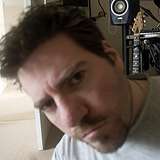 Consequently, it’s the Massive Multiplayer Online games that have had to undergo the most drastic of evolution, with the entire genre having gone through more changes than the whiteboard of Facebook’s design team as developers find themselves staring down at a fork in the road, unsure of which path to take. 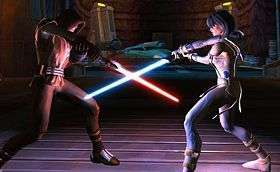 For a genre that has some of the most hard-hitting names amongst its ranks – Lineage, Everquest, Ultima Online, Dark Age of Camalot, Eve, Planetside, Asheron’s Call , Runescape, World of Warcraft and more recently Star Wars the Old Republic – these are games that often evoke an actual emotional response from the players that dwell within their virtual worlds; games that, when mentioned, have a habit of sending many back into the mystical realm of nostalgia, so what went wrong? 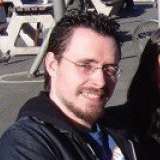 One argument points to the over-saturation of the market and, with more and more MMOs being released, it became increasingly hard for developers to keep hold of the players they had. The market became swamped with games, and the influx from the likes of China and Korea only fuelled the fire. Gamers like things to be new and fresh, and for the MMO genre that’s proven to be an often-deadly combination. As player numbers dwindled, entire game worlds have found themselves at the mercy of the dreaded off-switch, only to be remembered in the memories of players or illegal ventures, with gamers seemingly going to any length to retain their place within ‘their’ world. More and more games have made the switch from paid subscription to free-to-play (F2P), surviving at the hands of a digital marketplace where players can opt to outfit their characters with equipment and additional aesthetics for a small charge. Early adopters had mixed success, but the evolution is now in full swing. Games that were originally operating on a paid subscription model have found themselves facing the daunting dilemma of ‘evolve or die’. 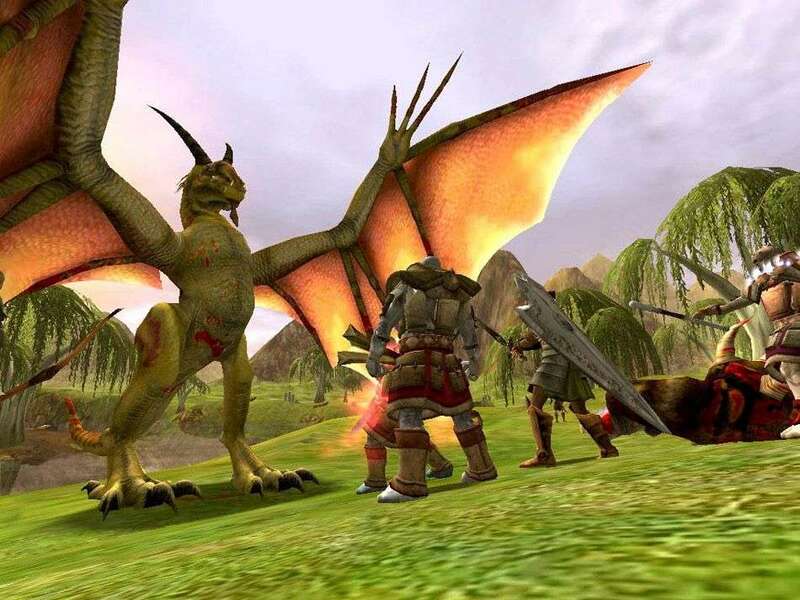 Even stalwarts of the genre such as Everquest II found themselves at the mercy of such a volatile genre and, as a result, adopted a free-to-play model in early December in a bid to keep the game ticking over. 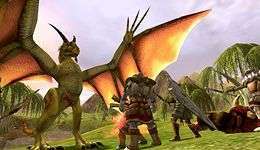 Since the changes were put into effect, Sony Online Entertainment announced that new registrations for the game have increased by 300%, with the number of people logging in daily increasing by 40% and, perhaps more importantly, from a business perspective at least, the knock on effect from this is that the purchase of in-game items has soared by 200%. 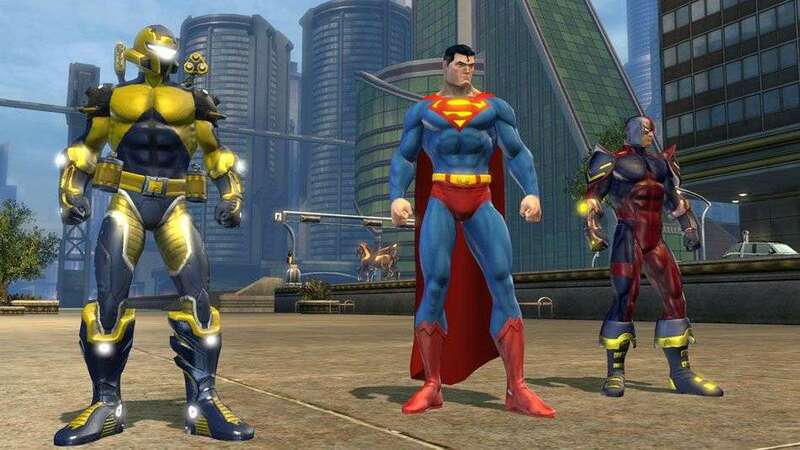 DC Universe - one of the latest games to make the jump to F2P. Numbers like these aren’t alien to the genre, and it’s become common practice now for games to see significant growth once the switch from a subscription model to free to play is made. DC Universe made the switch-over in November last year and saw over one million new players sign up in the first week alone, with revenues up a staggering 700% during the first month. 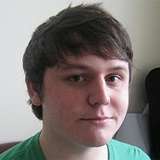 Of course, subscription based games haven’t gone away; over ten million people still pay a subscription to play World of Warcraft, but even then it’s believed that Blizzard have started the first tentative steps towards a free-to-play model with free access to the game up to level twenty and a host of items available within a virtual marketplace. When people are queuing virtually just to buy an in-game item at a cost of £17 a pop, you’d be hard pushed to blame them for not exploring the possibility. Last month saw the release of the biggest MMO of recent years: Star Wars the Old Republic, a game which, like World of Warcraft, works within a subscription based business model. Not to be outshined by free-to-play, the Old Republic boasted significant numbers just three days after launch, with EA and BioWare claiming that over one million players had registered, with the average amount of playtime up to a staggering five hours per day within a week of launching. As a result, it was crowned the fastest growing MMO to launch, although there’s still very much life in the old dog yet it seems. Whether or not the long term effects of the free-to-play model continues with the level of success as it has in the short term remains to be seen, but the signs are certainly bright, especially when you factor in the on-going success of games, old and new, proving that the subscription based game is not down and out just yet. More importantly, for the time being at least, is that the MMO genre now has a sense of stability to it, a sense of direction for developers to at least look toward; the fork in the road is now clearly sign-posted. With more and more people now playing MMOs, it shows that there is a future for the genre and, as a result, the only thing that remains to be decided is which path it walks down: paid, free-to-play, or perhaps something new entirely. Although I’m not really a social gamer, I have often considered giving MMOs a shot just to see what they’re like. It’s the subscription model that puts me off in the end though, as I can’t justify forking out an additional fee every month just to play a game that I’ve already paid for – my budget just doesn’t allow it whatsoever. I think the free-to-play model, with the additional revenue coming from optional in-game items, is by far the best long-term approach for developers and publishers. Sure, there’s always that risk that nobody wlll ever buy the extras from them and they’d be running on vapour until finally shutting down the servers, but I hardly think that’s ever going to happen. As long as there are awesome things that’ll enhance your character for a few quid, or a lot of quid in the case of some pets/mounts I’ve been shown, then people will always succumb. MMOs and in-game purchases are a bit of a nightmare because you just don’t know how much a game’s going to cost you when you pick it up initially and whether or not in-game purchases put non-buyers at a disadvantage. That side of gaming is getting pretty bleak. It’s always a worry of MMO games that they’re going to take all of my money and time, especially now I have an MMO capable PC, that I still haven’t made the leap, no matter how good TOR looks. If not for the subscription fee, but the fact I’d inevitably end up buying stuff because I knew I wasn’t paying for subscription fees. They’re crafty, these companies, but I applaud them for making the genre viable with that business outlook!